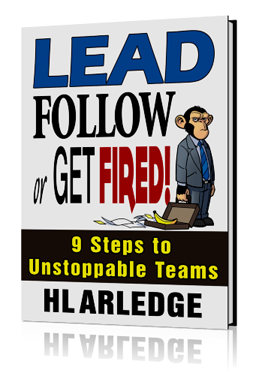 On March 9, the Kindle version of Lead, Follow, or Get Fired: 9 Steps to Unstoppable Teams was officially released. 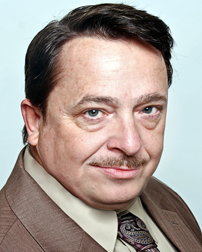 The first print edition is expected in early summer. My goal with this book was to help executives everywhere identify failed managers and consultants and provide them the tools to trace the cause of problems, to show them how to identify processes and people that actually work and dump the rest. Whether you’re working with the executive board of a mega-corporation in Boston, a construction crew in Southern New Mexico, or with your extended family at the movies, on every team, there are leaders, followers, and those who would be more productive somewhere else. This book will provide tools to identify failed leaders, dysfunctional followers, and the rotten apples on your team. This book will show leaders, step-by-step, how to transform teams into those that are self-improving and constantly evolving—a group of cross-functional experts so focused on goals and culture that team members do not tolerate failed processes or people of any kind. Check out the book and tell me what you think. The beauty of Kindle book is the fact that I can update the book in real time, based on reader input, and you'll get the update instantly, free of charge.